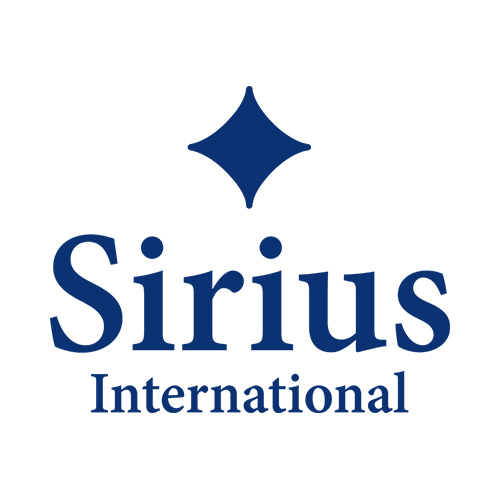 For most, Sirius International is an unknown company. At the same time, it is a company that many of us, despite it, have a relation to and depend on. Sirius is Scandinavia’s largest reinsurance company and a large part of our insurance is protected and reinsured. Both private and company-related. In Stockholm, the headquarters, which was founded in 1945, is also here. In principle, all information from the Group’s various offices is collected and stored. Stockholm is the hub of all data storage and IT management for all 14 offices in different parts of the world. “Much of the information we handle is sensitive to security, while also having constant access to our offices. By spreading in different time zones, our systems need to be rolled and available 24 hours a day” says Staffan Wide, CIO at Sirius, and responsible for the development and security of the company’s IT system. The solution that Sirius has chosen and developed in recent years is what can be called a twin-colocation solution. Two parallel systems located in geographically different datacenters at Conapto to enable a fully redundant system. Conapto also manages the communication between the systems and Sirius office. “We have chosen to outsource our IT environment as we have seen both practical and security benefits in relocating it from our own office. We have also sought a solution that gives us increased stability and hundred percent uptime in the system. Now we can keep the business fully active and running even when it’s time for updates and service” says Staffan Wide. 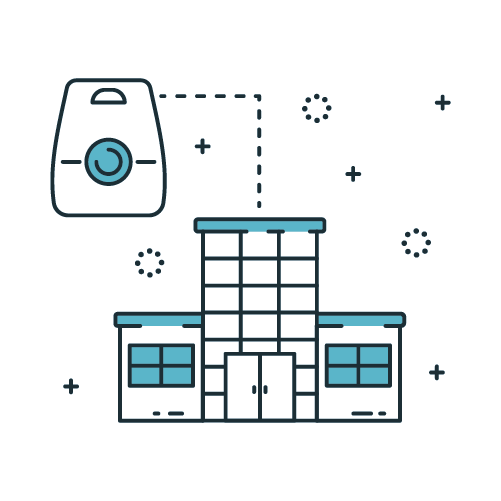 As an additional security solution, Sirius has a number of workplaces at Conapto in connection with where IT systems are located. Workplaces that can be used in case the Group office for some reason would be out of service, or when it simply requires temporary space for more employees. 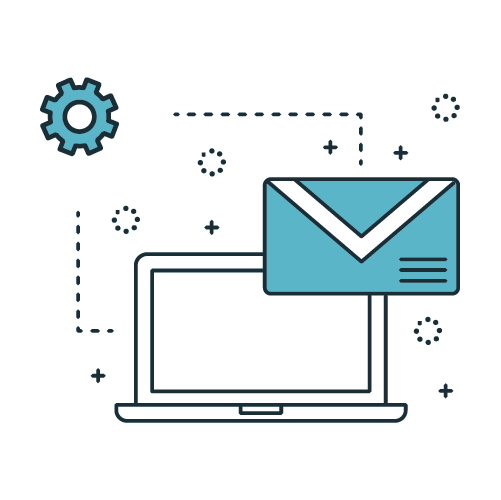 “We are responsible for managing our IT system but at the same time we know that with Conapto we have access to help when needed. 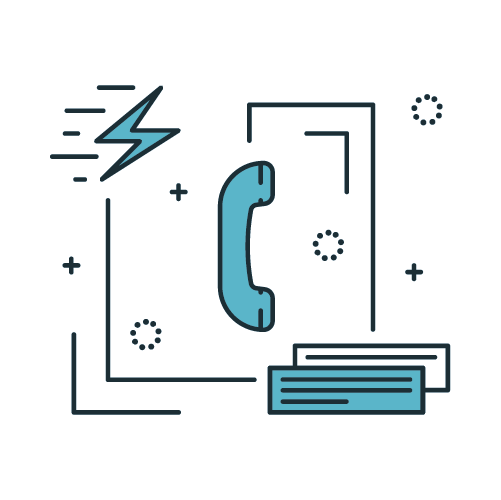 For example, for hardware installation and service but also the development of the communication services we buy from them. We know that we can get competent help but also that there is a respect and responsiveness for our systems being handled by us unless otherwise requested” concludes Staffan Wide.